The tyres London market is full, with so many options, so when it comes to finding the right tyres to go for, what do you do? Premium? Standard? Budget? Pre-loved? The variety is huge and quite often customers find themselves having to make snap decisions based on cost or misinformed information. We Fix Any Car want you to make the best decision for you, so take a read of our pro’s and cons for all tyre types! Are Premium tyres worth the premium price tag? There’s no denying that premium tyres will deflate your bank account faster than your last blown out tyre, it’s important to understand why they are much more expensive than their budget cousins. 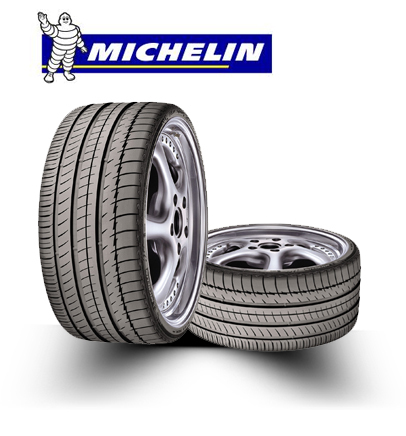 Premium tyres are tyres that have undergone tyre technology, engineering and safety testing to ensure these tyres are not only safe but will last a considerable amount longer than other tyres. 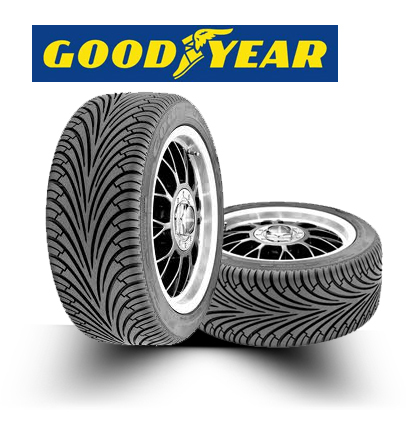 They are effectively the crème-de-la-crème of the tyre world. Tests reveal that they outperform cheaper rivals considerably offering improved wear, grip and fuel efficiency. 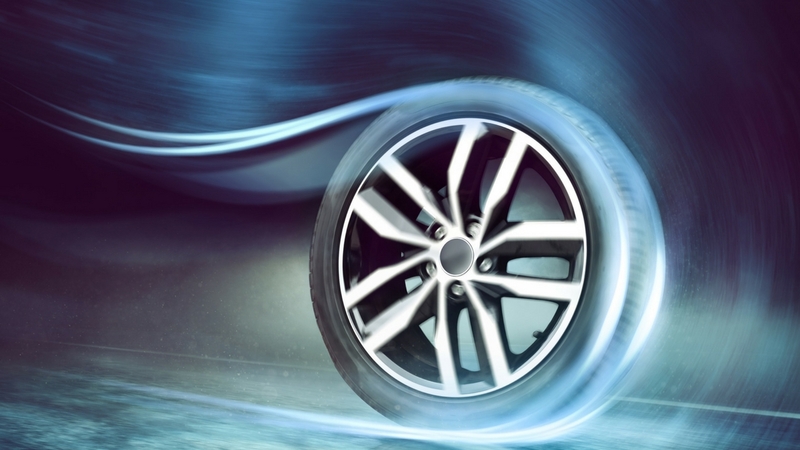 If you tend to cover a lot of miles each year or engage in a lot of high speed driving such as on motorways, then premium tyres could be well worth shelling out a little extra for. Do standard tyres even exist? Yes. Mid-range tyres often do get overlooked, but they shouldn’t! 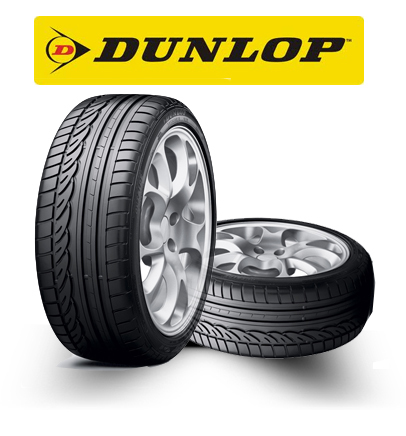 Mid-range tyres are able to boast the same technology, safety and fuel efficiency as many of the premium brand tyres however they will often be manufactured by brands that are necessarily well-known often meaning they get overlooked. They’re usually best suited for general usage, offering more in the way of wear and tear than the cheaper alternatives available on the market. Is budget the best value for money? I’m certain that at some point we can all say we’ve gone with budget tyres, but the key thing to remember when choosing budget is you get what you’re paying for. Now, there are arguments that believe buying budget is more economical – think if you were to put a budget tyre on and then two days later get a puncture, the sting wouldn’t be as bad as if you’d just forked out for a premium to then have to buy another a few days later. Yes, that is a fairly extreme example, but it is still a possibility. Budget tyres are great for vehicles that are used on urban roads, so for cars used as a runaround and for driving slower than motorway speeds. 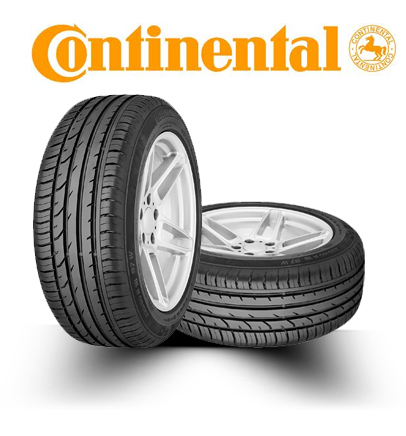 Now of course if you’re on a budget and cost is a concern for you, then budget tyres are your best option. But if you’re expecting to drive across the country then expect the wear on your tyre to not last. Choosing a tyre should not be an on the spot decision. Think about how you use your vehicle, your annual mileage and the types of roads you’re likely to be driving on. Once all of these factors are considered (and you’ve checked your bank balance! ), you’ll feel much more informed next time you’re having to buy a tyre. If you’re in need of a service, MOT Centre or bodywork repair, We Fix Any Car are experts in the industry offering the most informed advice to all of their customers. So next time you’re in need of a tyres London, come to We Fix Any Car and let us help you to make the best decision!